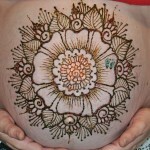 is a beautiful way to celebrate this unique and special time in a woman’s life. 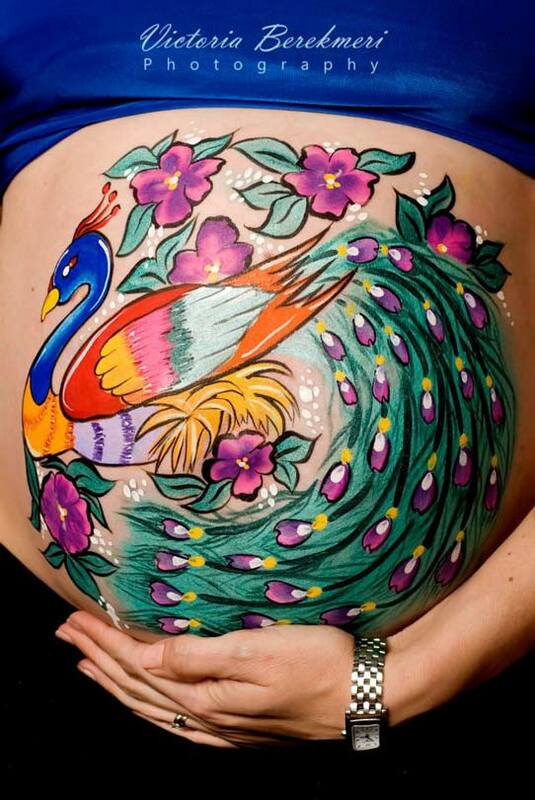 Why not add some colour to an already beautiful canvas! 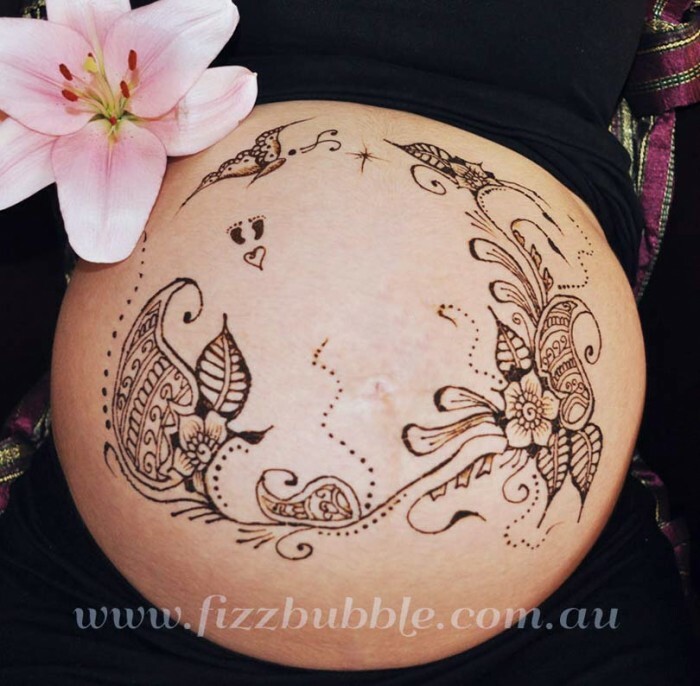 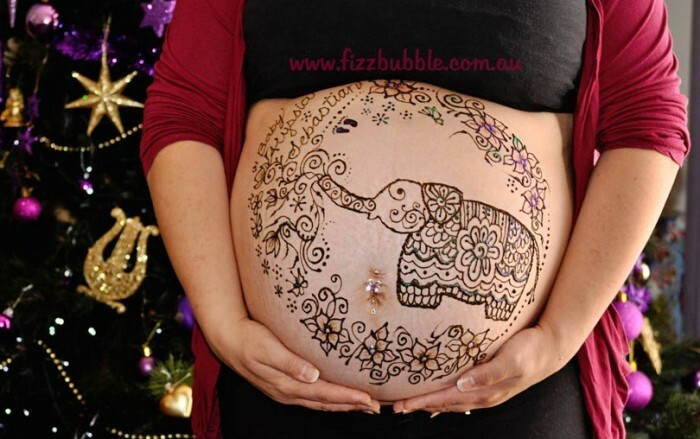 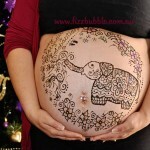 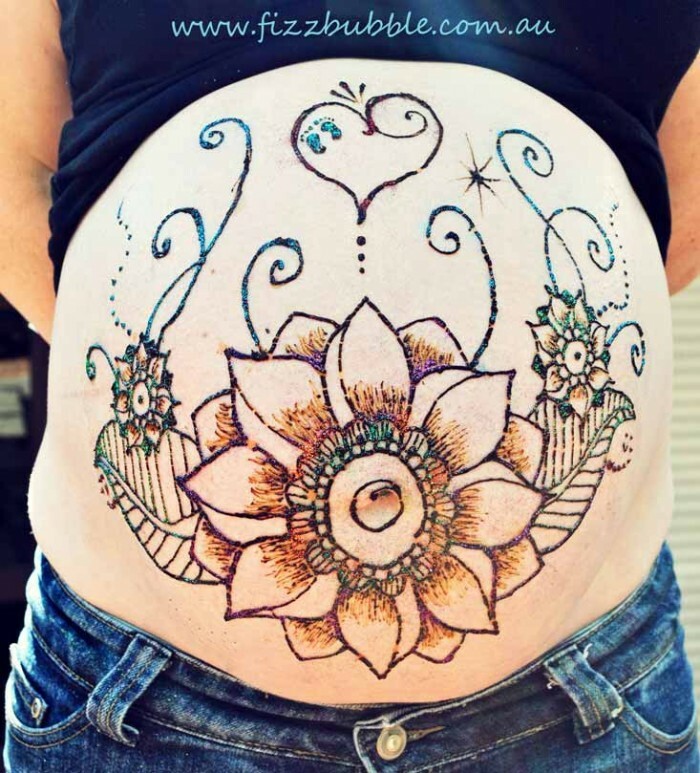 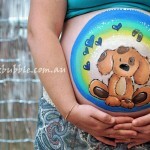 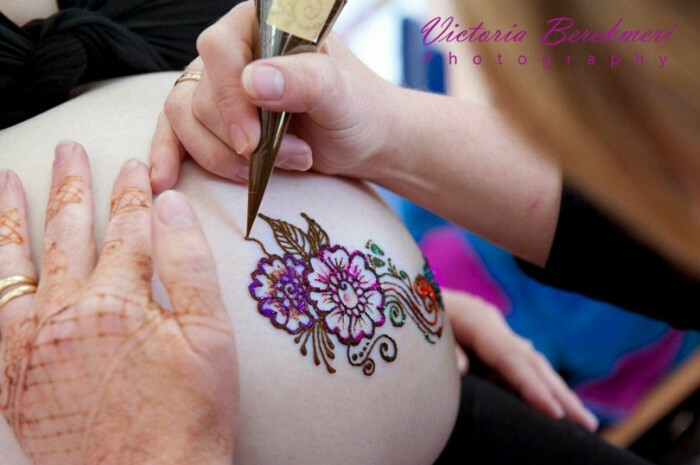 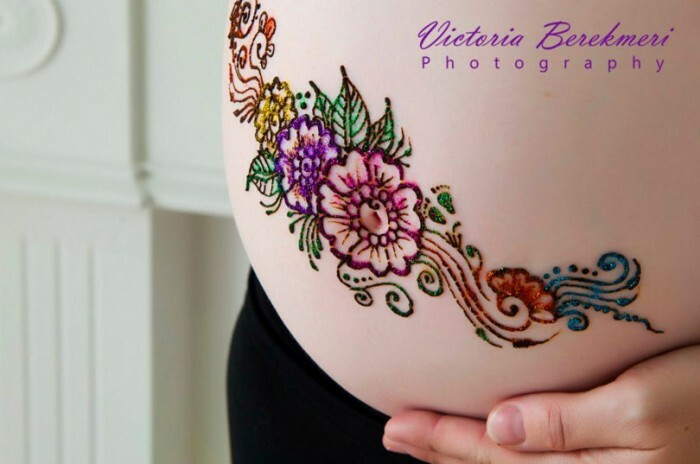 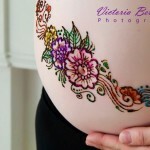 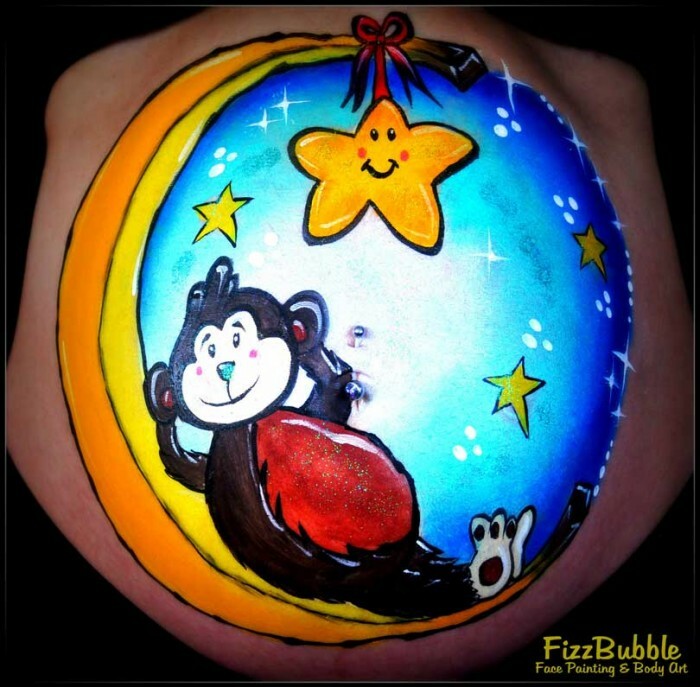 Belly Art is becoming an increasingly popular idea for baby showers or blessingways, allowing the mother-to-be feel pampered and beautiful, whilst creating some lasting memories. 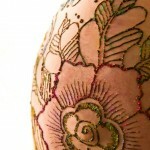 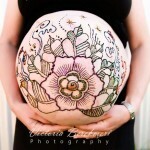 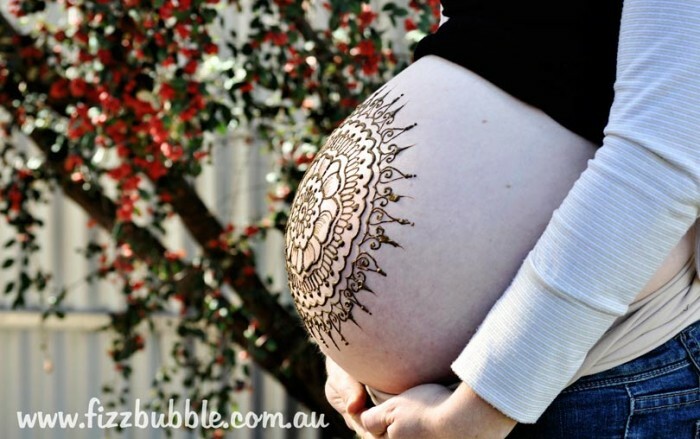 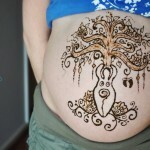 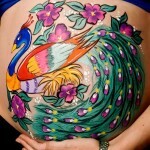 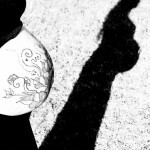 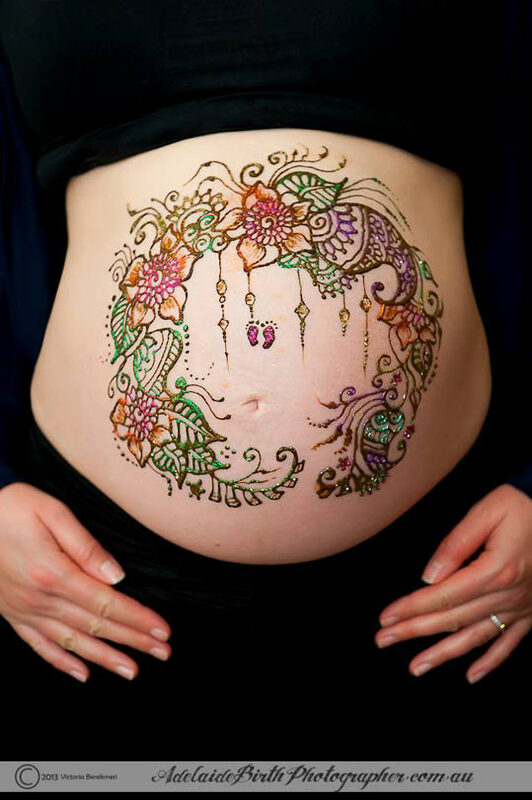 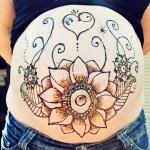 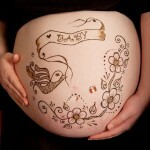 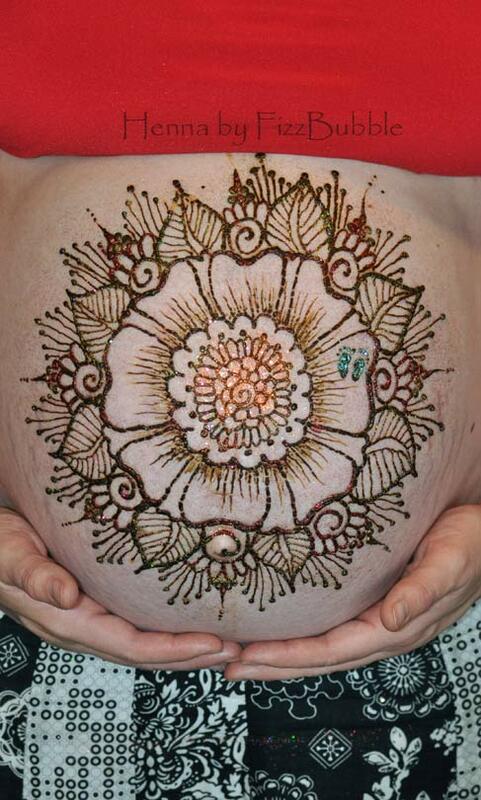 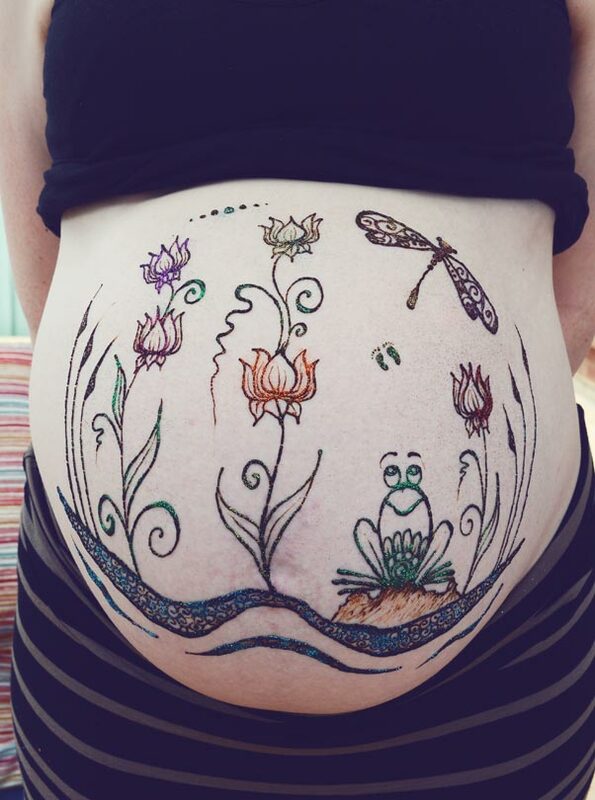 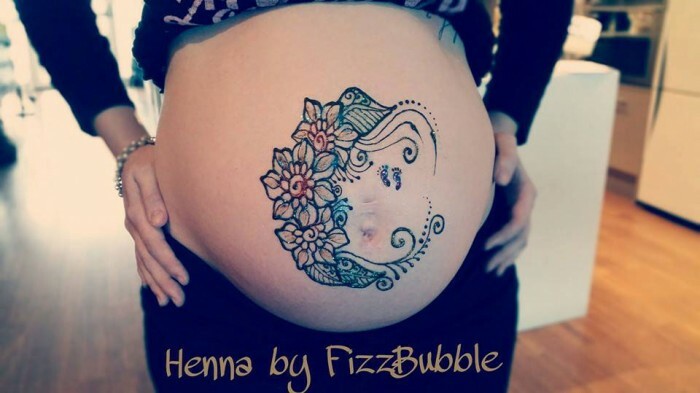 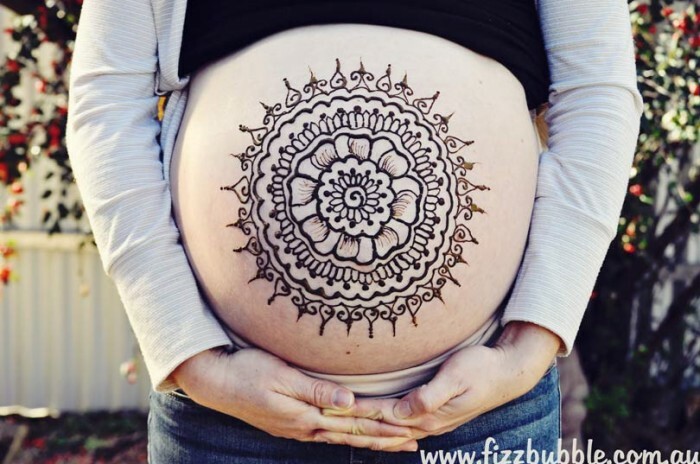 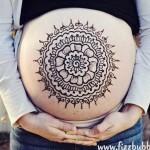 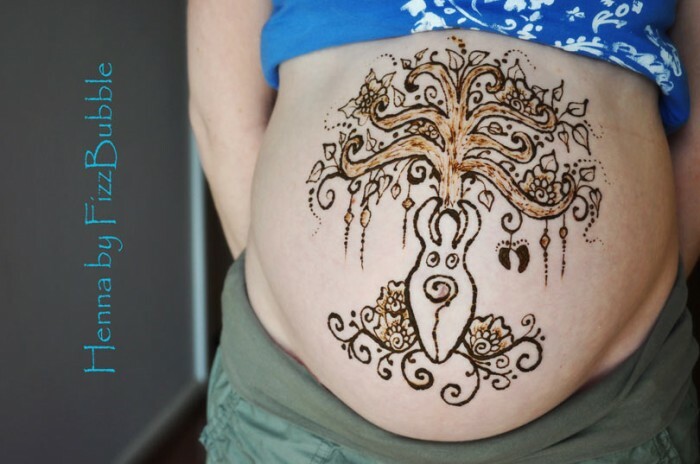 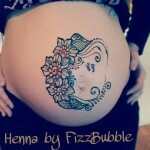 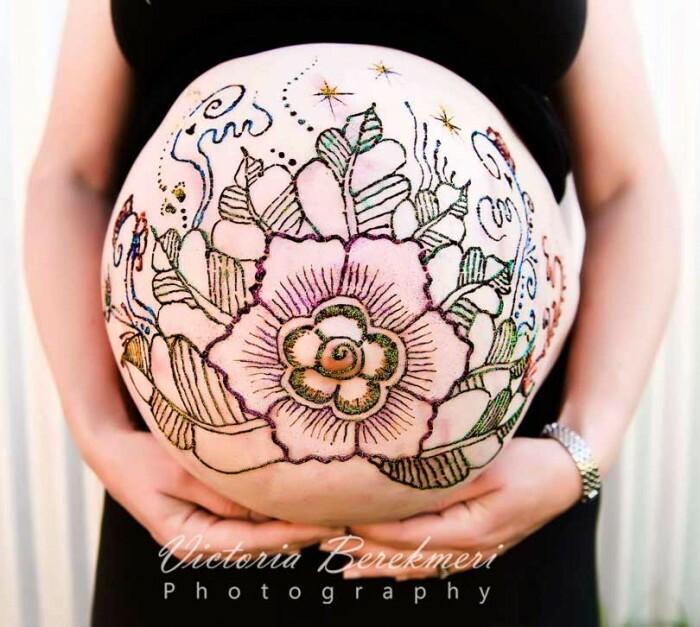 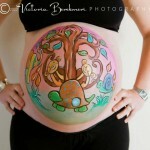 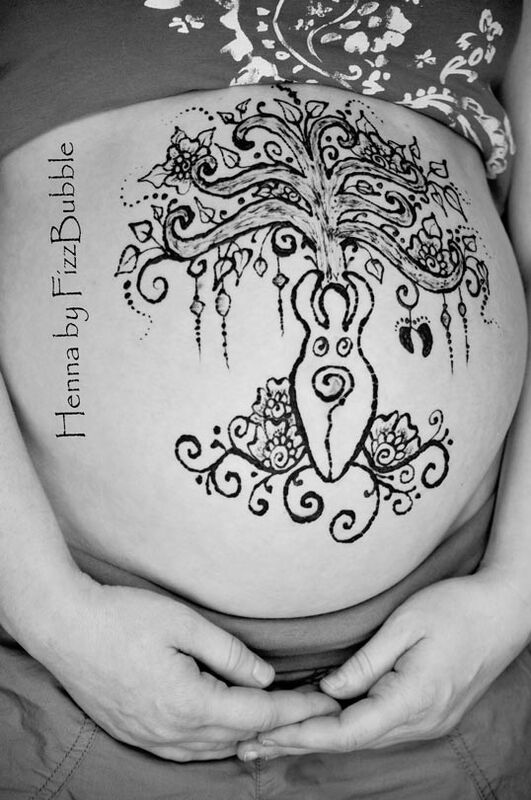 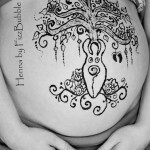 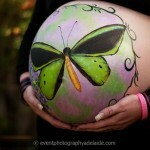 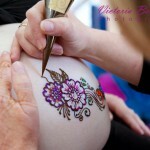 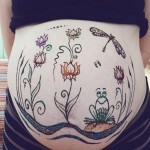 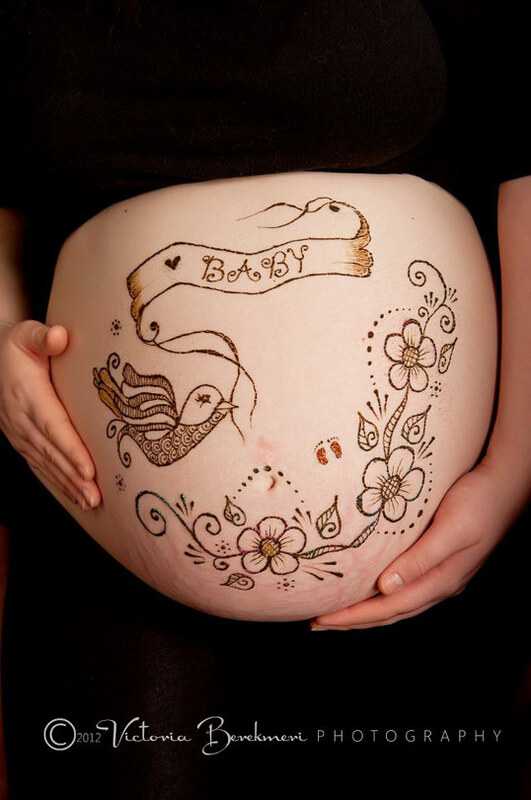 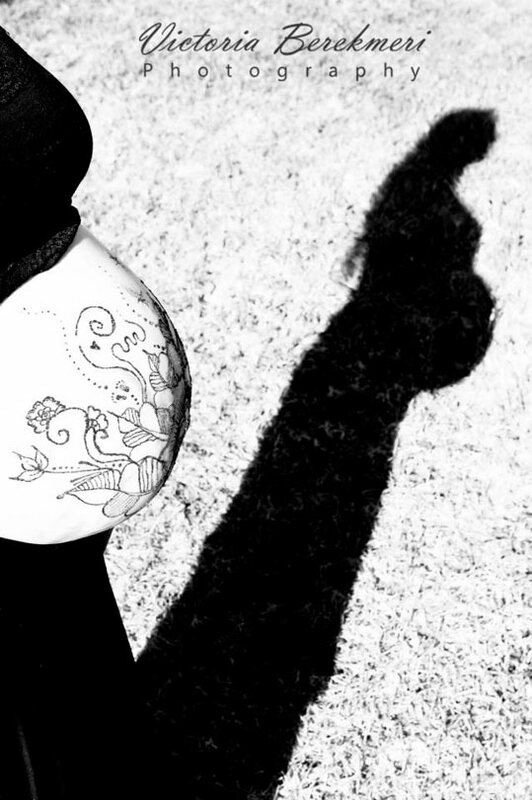 Our artwork for baby bumps comes in two styles – Painted and Henna. 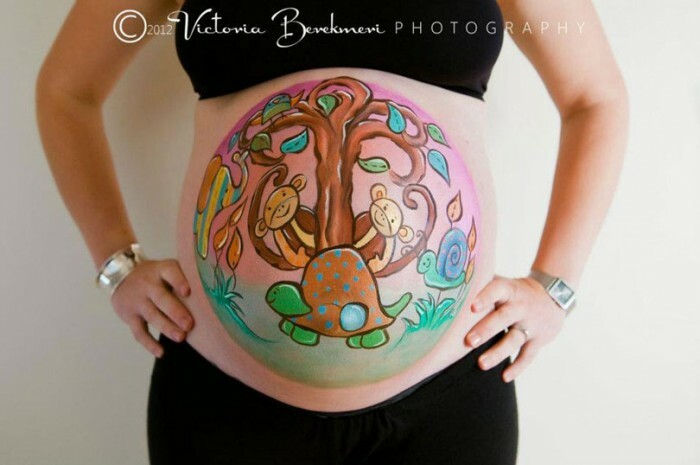 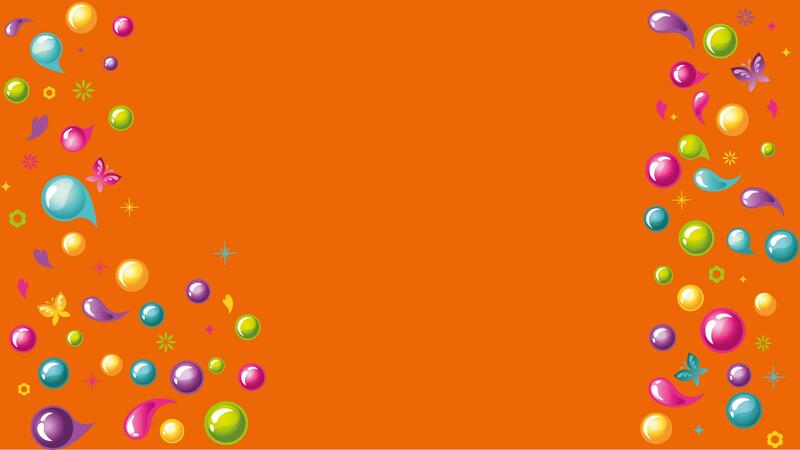 For the painted belly anything is possible – choose a colour scheme, a page out of your favourite childhood book, an abstract design, something to match your nursery or select something from our extensive range of designs. 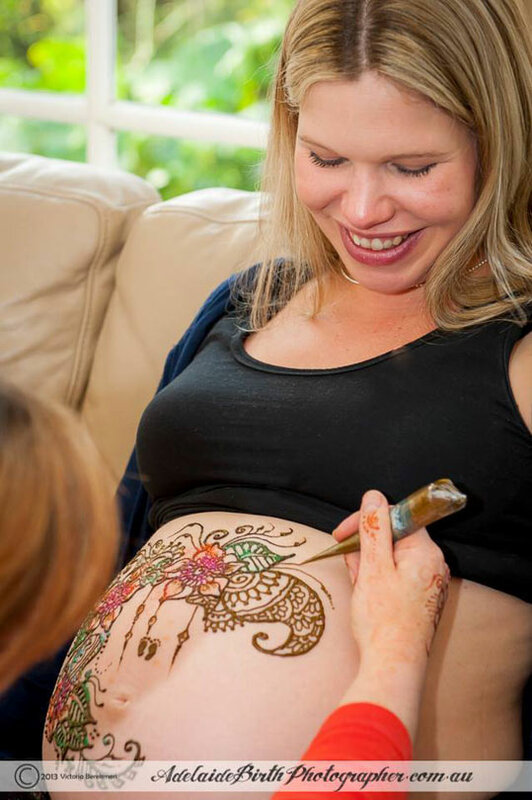 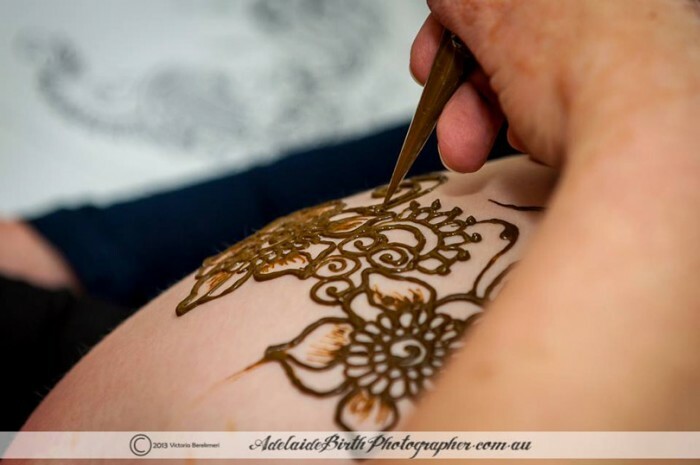 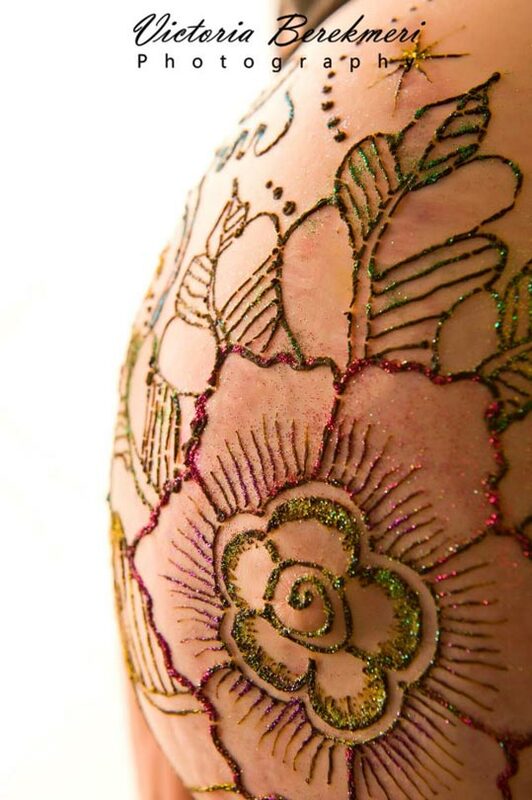 For henna bellies we can design something with specific meaning to you, you can select a design from our range or you can let the artist just ‘go with the flow’. 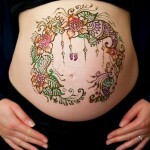 Typical designs include lots of flowers, leaves, swirls and curls. 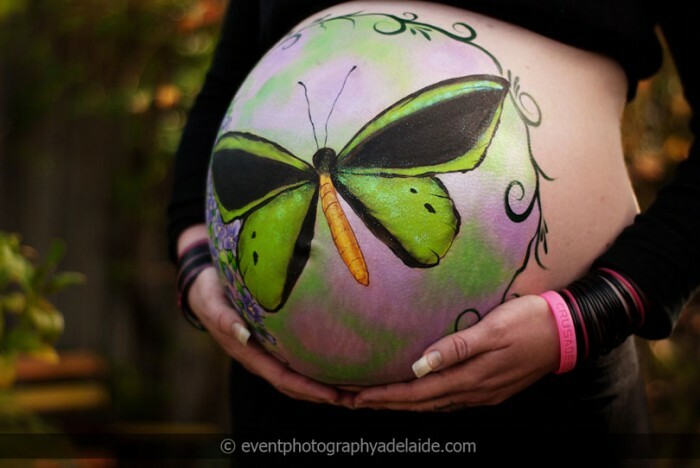 We can also provide professional photography in partnership with Victoria Daniels of Adelaide Birth Photographer to capture these amazing memories forever. 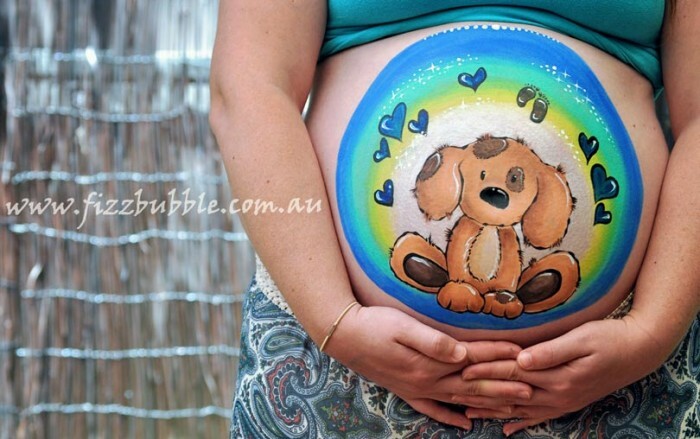 Stuck for a gift for a baby shower?